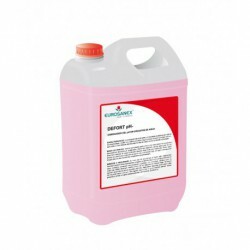 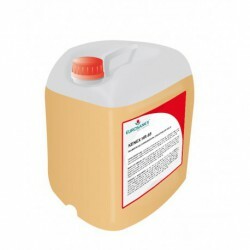 The HIPOCLORITO TR chlorine-based disinfectant is a bactericide disinfectant especially formulated to disinfect and mantain the water in cooling towers, CIP circuits and AC equipments. Bactericidal activity: The product complies with the standard UNE-EN 13623 and is effective against Legionella pneumophila diluted in water at 0.002% at 15 hours and diluted in water at 0.005% at 60 minutes. Storage conditions: Hypochlorite degrades easily, so it is recommended to store the containers in a cool place and protected from light. In order to carry out the disinfection in the installations, it is necessary to pre-clean them and to remove lime and rust scale with our product DEFORT DDA-20, proceeding to the disinfection treatment with HIPOCLORITO TR, applied in the water of the circuit By metering pump. 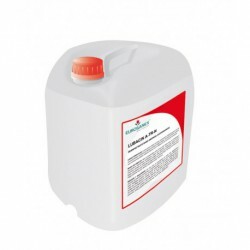 To perform the bi-annual disinfection of the facilities, after cleaning, 0.013% HYPOOCHLORITE-TR will be added, recirculating for 3 hours and ensuring a free residual chlorine content of 5 mg / lt.
Neutralize the chlorine, empty the system and rinse with water. 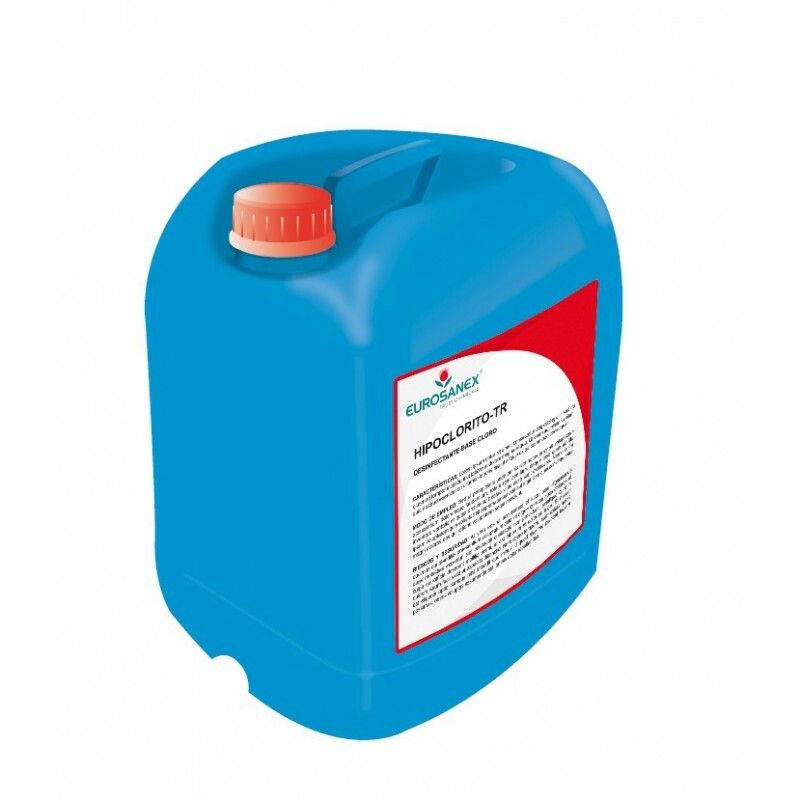 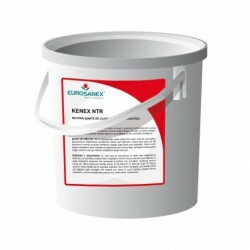 For maintenance disinfection, dose the product to 0.005% while maintaining a residual chlorine content of 2 mg / lt. 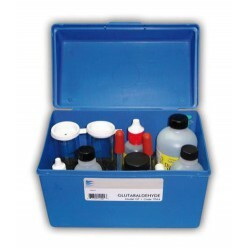 The chlorine level will be monitored with the appropriate test kit.